The organizations below share our mission of making more people aware of the services and information available for domestic violence survivors, their friends and family, and program and shelter providers. We take pride in innovative, custom collaborations designed to meet the needs of our partners. We love exploring ideas together. If you would like to bounce ideas around as your organization considers how best to make an impact or achieve objectives, just contact us. Angels RE Group with Ventana Fine Properties (Scottsdale, AZ) believes strongly in "Supporting our Community through Real Estate." We are a team of full-time real estate agents and ambassadors for our community. Over the last 11 years, we have developed relationships with different 501(c)3 organizations to be able to give back on every successful transaction, as well as giving back personally. For every successful closing, Angels RE Group donates back to their preferred charity, or their clients charity of choice. If the referral came from within the 501(c)3 organization, a generous portion is donated directly back to the charity. We have chosen DomesticShelters.org to become a recipient of our successes. We are passionate about real estate and our charities. We donate our time, energy, expertise, and commissions back to our local community to enhance the lives of others. CoBiz (Denver, CO), like many organizations, was used to giving to brick-and-mortar charities, but became fascinated by how we are using technology to help and empower millions of people experiencing domestic violence and those wishing to help them. The multi-billion dollar financial services company has put its muscle behind DomesticShelters.org through its CoBiz Cares Foundation. eegee's (Tucson, AZ) partnered with us in the development of our wish list program, which makes it easy for people to donate critically needed items to their shelter of choice through an online shopping experience. Like Theresa’s Fund, which operates DomesticShelters.org, eegee’s is Arizona-based with 24 locations and has a shared history of community involvement. Fox Restaurant Concepts (Phoenix, AZ) donates a percentage of sales to DomesticShelters.org during Domestic Violence Awareness Month to help us continue serving nearly 200 people per hour on the website. Fox operates more than 50 popular restaurants in 13 states under names such as True Food Kitchen, Arrogant Butcher, North Italia, Zinburger and Flower Child. JEGI has been the leading independent investment bank for the global media, information, marketing, software and tech-enabled services sectors for over 30 years. 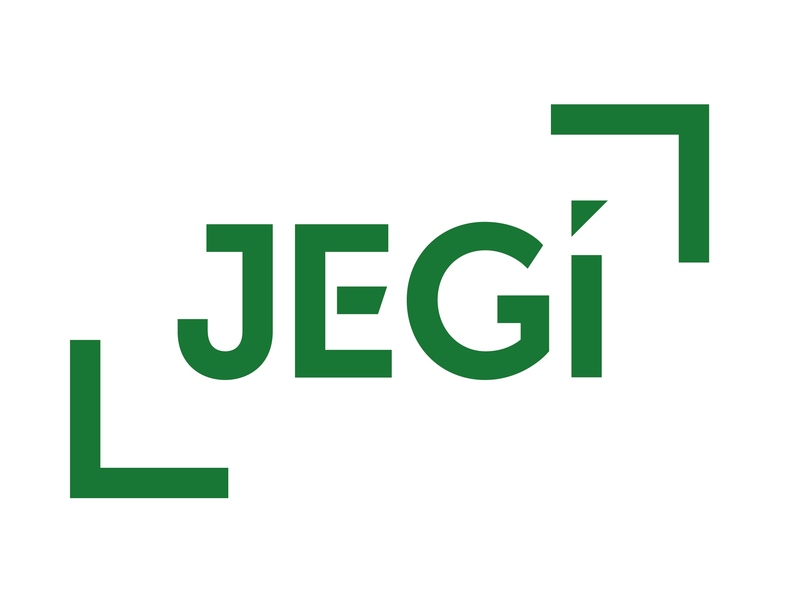 Headquartered in North America, with offices in New York City and Boston, and London and Sydney Through its partnership with Clarity, JEGI has completed more than 600 high-profile M&A transactions, serving global corporations; middle-market and emerging companies; entrepreneurial owners and founders; and private equity and venture capital firms. Leota (New York, NY) and its “Perfect Dresses for Every Day” themed printed apparel was one of the first corporate partners of DomesticShelters.org and is a natural demographic, socially-minded and inspiring fit. Leota Founder Sarah Carson spearheaded the collaboration from day one, seeing the connection between Leota’s story of treating people right, changing the world and lifting self-esteem and DomesticShelters.org's work. 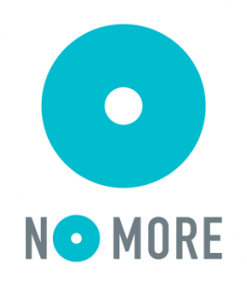 NO MORE (New York, NY) is a financial supporter of DomesticShelters.org and creates public awareness campaigns, provides tools and resources for anti-violence organizations and sparks national and international activism to inspire cultural change and advance societal progress. 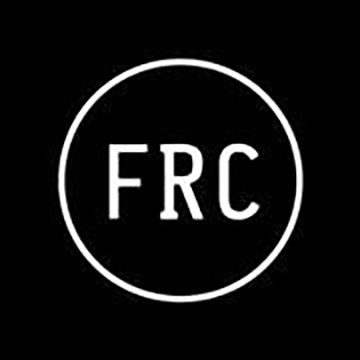 The Amazing Flameless Candle (Scottsdale, AZ) creates the most innovative flameless candle solutions found anywhere, working alongside both leading consumer retailers and the most recognizable brands in the hospitality industry to develop new applications for candles that have never previously been considered. It regularly engages its customer base to raise funds to support DomesticShelters.org. Mary Kay Foundation (Dallas, TX) has contributed $40 million to help stop domestic violence and break the silence since 2000. The Foundation supports DomesticShelters.org financially and uses the website and it’s database of more than 2,900 domestic violence shelters to help review applicants to its Shelter Grant Program. Thread Talk™ (Charlotte, NC) makes gorgeous, super soft and eco-friendly blankets that wrap you up in confidence, serenity, love and hope. The business exists to empower women and support victims of domestic violence. A portion of proceeds of each Thread Talk™ purchase goes to DomesticShelters.org to help provide critical wish list items for their 2600+ shelters nationwide.